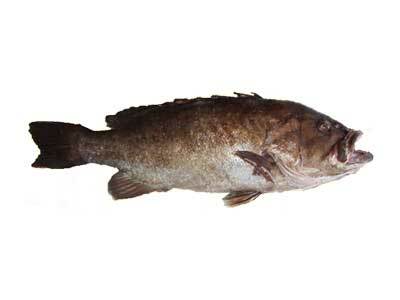 The snowy grouper is one of several large bottom fish that occur around offshore canyons of the Mid Atlantic. Snowy grouper are usually caught by deep dropping. Much of the fishing occurs in depths of 600 feet or more near the Washington, Norfolk, and Hatteras Canyons. In 2011, Roger Burnley of Virginia Beach caught a 70-pound, 7-ounce snowy grouper while fishing in the Norfolk Canyon. The massive grouper set the Virginia state record and the all-tackle world record for the species.